Spending our long, chilly (truly Canadian) winters in the warm, sunny south is a dream for many Canadian retirees. If you’re like many Canadians, your credit card debt has probably been on a steady incline for some time – and the holidays won’t have helped. But why is it such a big deal? And why should you care? The RRSP season is here, those two-months at the start of the year when banks try and tempt you with their RRSP investment products. What Is an RRSP? And How Does an RRSP Work? 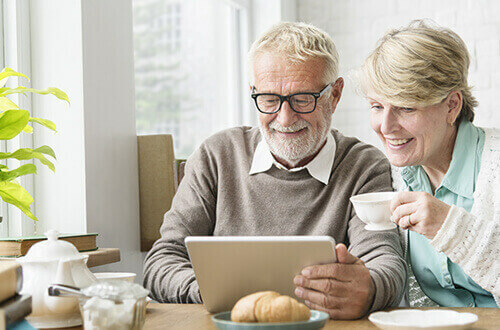 How to Start Retirement Planning in Canada? A reverse annuity mortgage is a loan that is secured against the value of your home.